How big of an impact content marketing can create isn’t new, but how we think and talk about it is constantly evolving. Ultimately, the ongoing concern is how to keep your content current and valuable for your audience. To do this well takes time and money, but in today’s digital age, there is help: machine learning. This subset of artificial intelligence is impacting almost every industry, including automobile (self-driving cars), advertising (spam detection), finance, retail, etc., but content marketing is one of the most exciting potential use cases for machine learning. Artificial intelligence (AI) and machine learning (ML) are fascinating in that they benefit every facet of content marketing. Specifically, through advanced machine learning technology, the process of creating content marketing strategies becomes easier. In this article, I’ll walk you through how AI and ML are transforming content marketing. Machine learning is a subset of artificial intelligence where computer algorithms are programmed to learn on their own from new and large sets of data (“Big Data”) in order to perform certain actions. These self-driving systems adapt and change their actions based on historical data and patterns, and the more crucial information they gather, the more accurate they become. Through Big Data, machine learning can analyze data, create insights, and help build a personalized strategy, which means that content marketers will have a better chance of creating valuable, effective, and/or personalized content that’s easy to find on the SERPs and can get more engagements. Machine learning can perform beyond simple content creation; it can enable marketers to better use that material for more impact. For example, ML tools can analyze both competitor strategies and user behavior to determine the best approach to engage with potential customers. Machine learning algorithms can be used effectively for better productivity. Repetitive, mundane or time-consuming tasks like keyword analysis – collecting the highest search volume keywords with the lowest keyword difficulty – can be done quickly by intelligent automation. Content marketing tools help with optimizing and manage the creation, curation, distribution, sharing, monitoring and sourcing of content. These tools also help businesses to plan, track and manage activities. With a traditional content marketing strategy, creating customized content for different demographics to satisfy specific customer search intent is a huge effort. These days, personalization is a hot trend in digital marketing and with the help of ML technology, you can gather very precise data about your audience. Based on user interaction with content, machine learning algorithms can foresee what kinds of subjects they are interested in. Therefore, you can better understand your customers’ needs and provide specific solutions for them. Based on the user’s behavior, the machines will categorize the audience into groups and predict how these groups respond to specific events. It encourages you to make personalized content for every stage of the buyer’s journey and is an important feature for one-to-one marketing. To write in-depth and valuable content, finding the search intent of the audience is the crucial element. 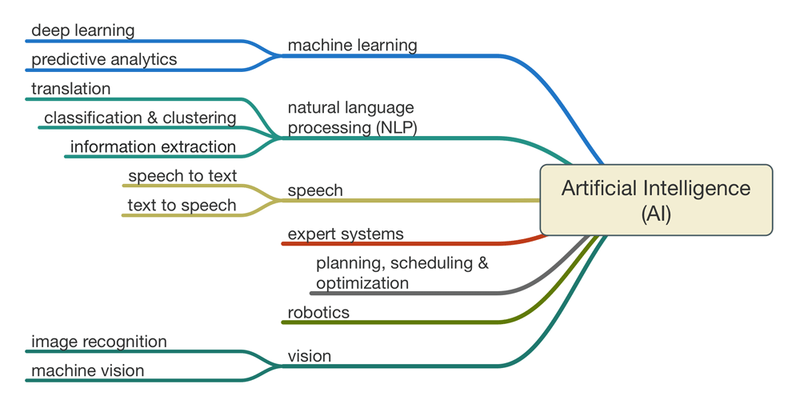 AI gathers important data like trending topics and popular search queries on the search engines and predicts the future (at least content-wise!) of your audience. 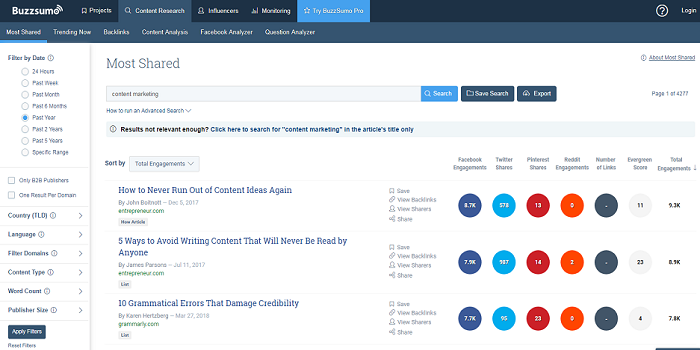 Content writers can go through many, many articles to find the best topic ideas to write on and figure out how to write it better than their competitors. It usually takes a lot of time. 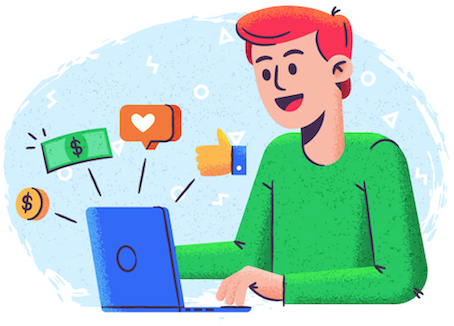 In this case, machines can help you find trending and quality content that is getting the highest social engagement in real time, providing insight into which topics are useful for a specific audience. Through TFIDF, computers can also comprehend the subject of each article and when blended with Latent Dirichlet, writers can create better content than even the top-performing articles. Digital marketing success depends on gathering and analyzing the results and figuring out what works and what doesn’t. It is an essential factor to enhance your content marketing strategy. The use of data tracking entirely depends on predicting the future based on historical behavior – which is what ML computers are trained to do, based on real-time data. Sometimes you might miss an important keyword in your content optimizations. Or your article could be an exceptional fit as a backlink on another writer’s article – that you’re unaware of. With these kinds of data-based recommendations, computers can help elevate your content marketing strategy. A content marketing strategy should always be based on analysis rather than guesswork because creating an article that nobody is interested in reading is just a waste of time. Your budget can then be spent on more important things because of this improved work processes. Machine learning can deliver instructions to create a data-driven strategy and help ideate good content. As computers can do repetitive tasks quickly and efficiently, that frees you up in terms of both time and money spent. 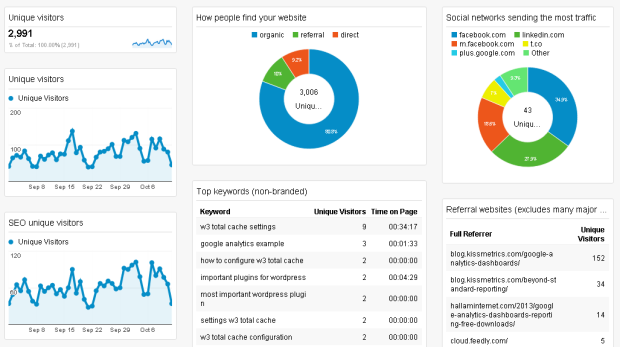 For example, you won’t need to use as many tools to find the best keywords or create content or analyze performance, etc. Curata uses machine learning and Natural Language Processing (NLP) to learn user preferences and find high-quality content. 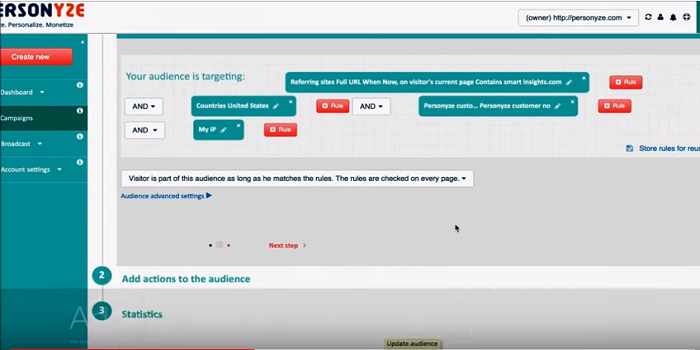 Once Curata finds the best content that matches those preferences, the system will automatically organize and contextualize it, and then publish and promote it. Curata offers data-driven insights to measure the impact on your audience so you can improve your content strategy accordingly. 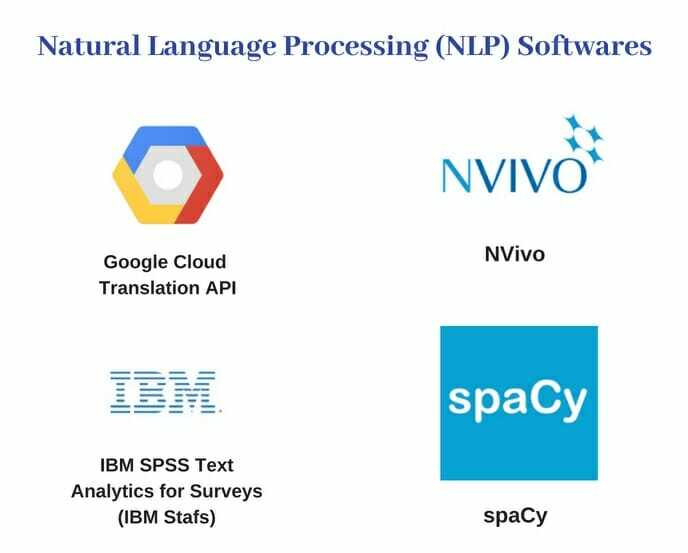 Machine learning algorithms can understand the English language and provide guidelines to improve content, like detecting the passive voice or excluding clichés. They can also accomplish more advanced tasks. 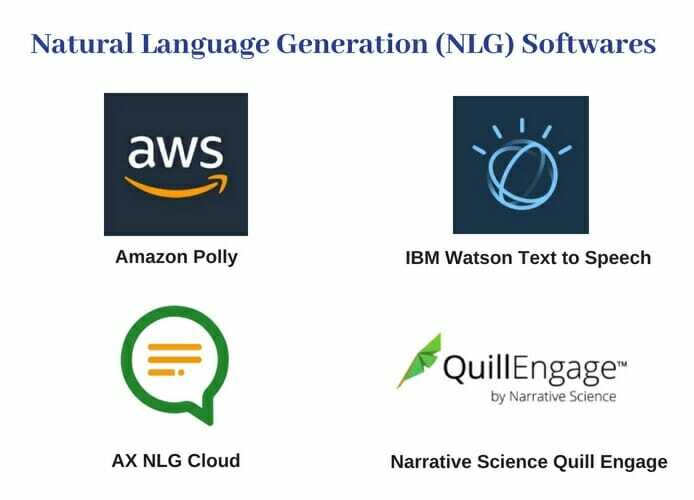 Natural Language Generation (NLG) has the ability to translate data into human language so machines can comprehend the connection between data and text. Though some tools are designed to create content with just one click, they have their limitations: with automated content generation, the emotional touch is missing. Automation plays an important role in allowing small- and medium-sized businesses (SMBs) to stay competitive in this age of cutthroat competition. 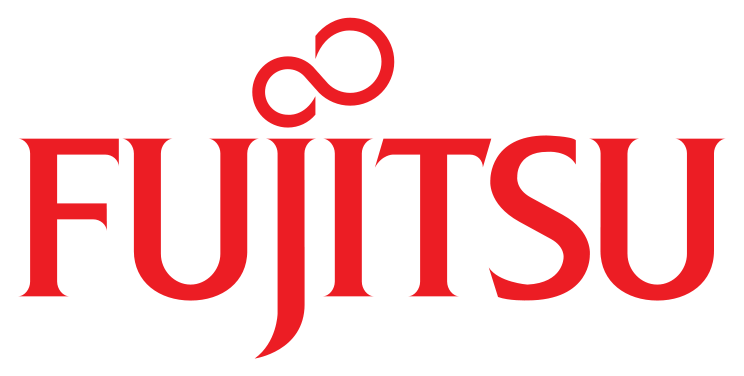 It has the capability to present specific content to targeted audiences and has been a distinct advantage for boosting ROI and reducing costs. By implementing resources in a system that automatically oversees things like promotion, user management, planning, and more, small businesses can ensure better productivity, and increased revenue, and can save an incredible amount of time. With this feature, machines can recognize the content in images and videos. Some companies have already started experimenting with AI and video, and the results are quite exciting. IBM Watson also generated last year’s U.S. Open match highlights for the first time. IBM used machine learning algorithms to teach their supercomputer, Watson, how to choose impactful moments from the match. 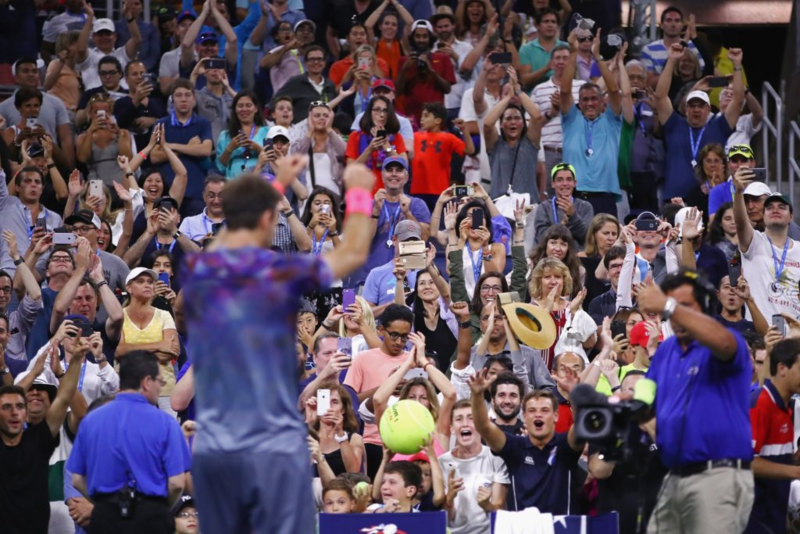 For instance, in the below image, the player Juan Martín del Potro raising his hands after winning a match represents the sort of moments Watson was taught to search for. There are some automated cameras available in the market to produce this kind of video content. GoPro has developed a smart application called QuikStories which takes your GoPro 5 film and rapidly creates a shareable video. Although this camera focuses on a particular type of user (those who use action cameras), the application has a lot of promise for things to come. Another alternative is SoloShot (a robot camera operator), which also offers automated editing tools. Machines are incredible for gathering information and helping writers ideate, create, share and analyze more useful content for their targeted audiences. But don’t worry – although I am sure that using machine learning to create valuable content will be the standard soon, for now some human interaction is still required! Amarendra Babu L currently works as a content contributor for Mindmajix Technologies. He loves pursuing excellence through writing and has a passion for the latest IT and Business Technologies.